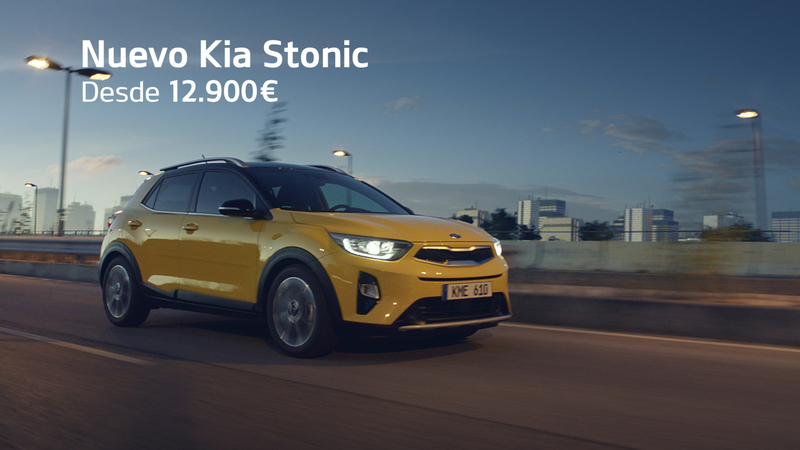 We are an audiovisual production company based in Madrid with a professional team with more than 30 years of experience in the advertising and film sector. 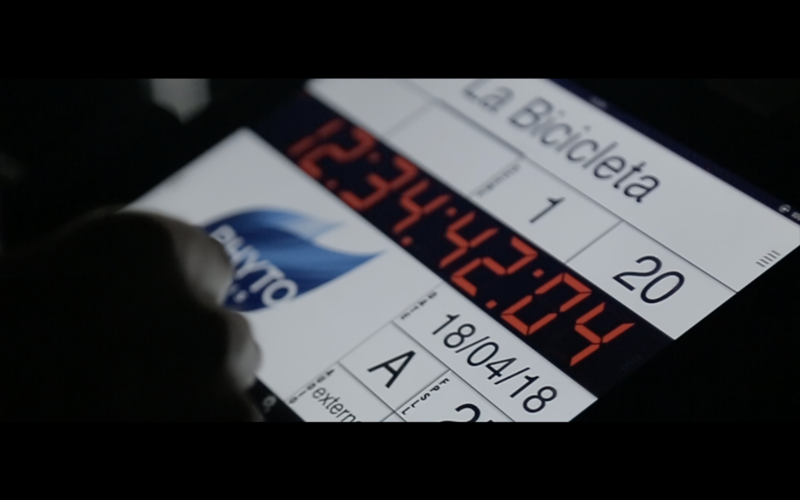 La Bicicleta AD is a space designed for the production and postproduction of advertising, films, TV and internet content. We specialise in VR and are constantly innovating our technique with the latest MR, AR and XR practices. We are members of the Spanish Cinematography Academy of Arts and Sciences. We create VR experiences and have developed a system of 250 degree recording. We use different rigs that can mount both 2D and 3D cameras. Our unique workflow also allows us to use traditional film narrative for VR content. In 2018, we were chosen as the Winner of the GERMAN DESIGN AWARD for Mercedes Benz’s AMGVRace. We were also highlighted as an international reference for both the Interactive User Experience and Excellent Communications Design categories. This project also won “EL SOL DE ORO 2017” for best use of new technology. 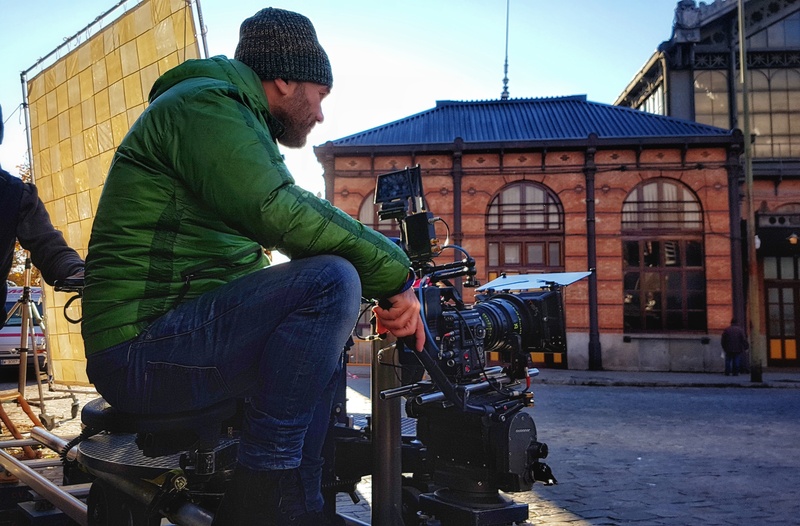 We have different interconnected postproduction spaces with the latest technology at our disposal: flame premium, flame assist, flare. Lustre y Davinci for colour grading and independent areas for video edition and CGI (computer-generated imagery). In our work space, we specialise in postproduction as well as in adaptations of international spots for the Spanish market. La Bicicleta offers the best mix of Creativity, Technology and Innovation to give the best possible performance and results. Our in-depth knowledge in all the phases of an audiovisual project ensures its success. Starting from creativity, to the design, then preproduction and recording until the final piece is post-produced and delivered to our client. 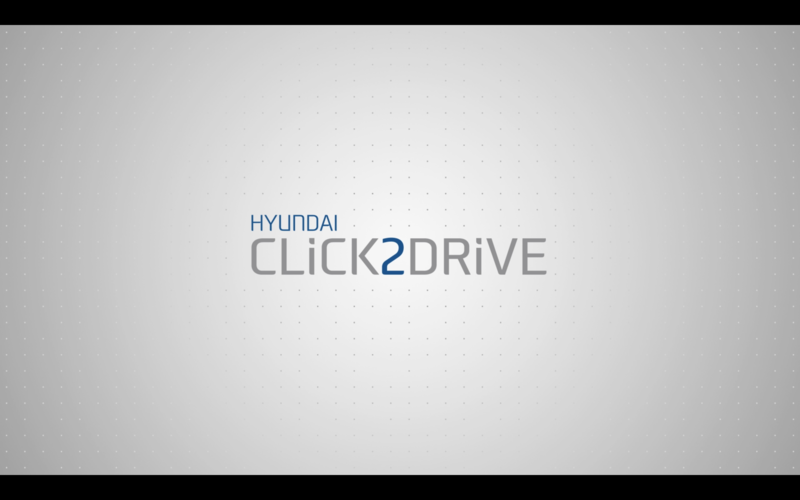 Some of our clients include: Hyundai, Kia, Peugeot, Nationale-Nederlanden, Mercedes AMG, Fundación Sepi, Eurosport, TV1, Disney, Iberia, Ocaso Seguros, NH Hoteles, Loewe, Puleva, Arroz Sos, Lenovo, El Corte Inglés, Unrwa, Chufi, Accenture, Correos, Opticalia, Melendi, 7UP, Repsol, Unicef, Port Aventura, PWC, Burger King. One of the advantages of our work is our ability to develop special effects SFX, mate painting, CGI, matchmaker, 3D composition, etc. We assist our clients every step of the way, from preproduction to production, recording and developing our own plates for the final composition. We give a creative service, “we move your ideas” to convert your thoughts into real moving images. We help brands create a real relationship with their customers and live the full brand experience. We have our own sound studio where we can adapt international spots and give voice to an entire spot or radio ad which we record. Our studio is fully adapted for 5.1 mixes, we have our own audio room with the latest technology, for both binaural and 3D sound.